The Sree Jagannatha Temple near Thalassery was constructed by the great social reformer, Sree Narayana Guru, in 1908. 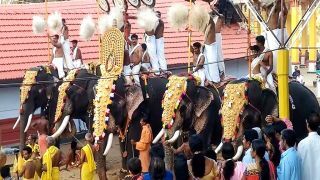 The temple celebrates its annual festival in the Malayalam month of Kumbham (February- March). The festival begins on the Punartham asterism and ends of Chothi asterism. 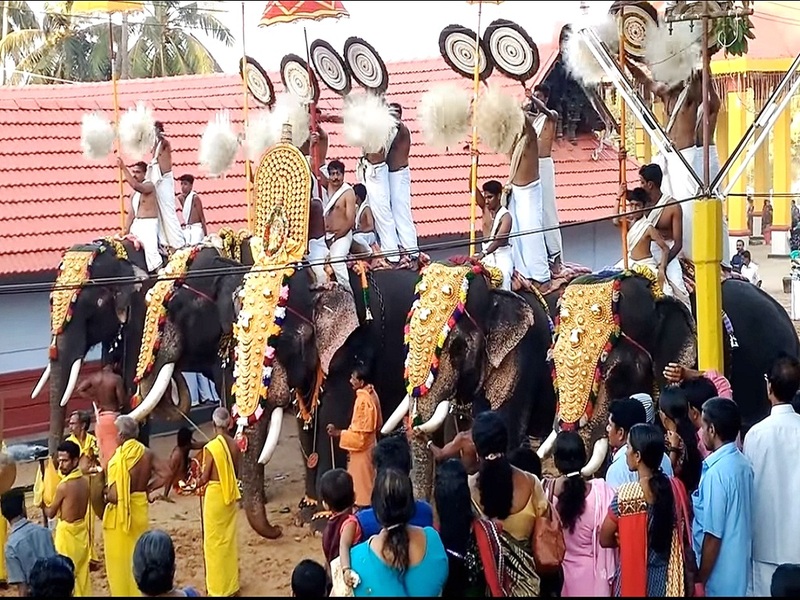 Considered to be the regional festival of North Malabar, the festival lasts for eight days. Numerous cultural programs attract a huge crowd to the temple.